In pursuit of the ultimate relaxing weekend, Elysium travelled to the Isle of Man for all things chill. Despite being known as a tax haven and host to the fantastic TT, it was a great mix of active adventure and premium pampering all about an hour from London City airport. The Isle of Mann has some great spots and depending on what you want, you have an area to base you and your loved ones in for your stay. The two main destination hot spots are Douglas and Ramsey which both provide a wealth of accommodation options for both business and personal travel. We stayed in Douglas, which was less than 20 minutes from the airport and home to a large high street and numerous restaurants and bars. It has a port and was certainly one of the busiest parts of the island we visited. 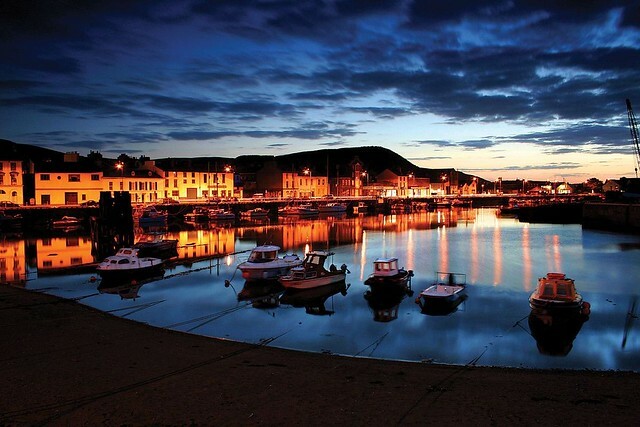 It certainly is home to the fantastic restaurants that the Isle of Man has to offer and we made to most of it. We stayed at, the very popular, Claremont on Loch Promenade which served our every need. The rooms sizes vary but are all of the highest standard and equipped with modern appliances. The forward facing rooms provide a great view of the sea looking out to the main land and the restaurant is a great place to visit whether you are staying here or not. Well presented and requests taken without hesitation – we were in good hands for our stay. A family run seafood restaurant in the middle of the fine dinning capital, its open plan and you can see the chef take orders and cook your meal from scratch. We enjoyed everything from the homemade breads, hand crafted sauces and locally sourced lobsters and scallops. Visit www.tanroagan.co.uk for further information. A query, hipster esq, large café which is very popular with families – Noa Bakehouse is a buzz of excitement with some fantastic food. Healthy options, soups, plenty of bread it’s a great stop for some food. Visit Noa Bakehouse on facebook for further information. Visit Port Erin and hire a bike from Erin Bike Hut. All is covered – if you are an expert and know what you want, simply discuss requirements and a bike will be provided. If you are looking for advice on routes, type of bikes, safety equipment and recommended spots for a coffee and bite to eat on route – Erin Bike Hut can help. We cycled from Port Erin to Calf of Man, which provided some amazing scenery of the island, and some great instagram snaps. The King’s Spa (King Edward Golf Club, Onchan) provided a great way to leave the noise behind, switch of the phone and relax. All treatments are offered and they staff ensure you are priority one for your stay. Treatments include the ability to use the facilities and packages include some fantastic treats (you must try the cakes!). Visit www.kingspa.im for further information. It’s difficult to visit the Isle of Man and not look into the fantastic TT which is embedded as part of life in the island. The best way to learn about the TT, experience the track (at some very fast speeds) and appreciate the effort that goes into the sport is to take a trike tour with IOM Trike Tours. The 5 star reviews reflect the service you get from IOM TTs, the amount of history our guide was able to recite and stories from racers was amazing – the speed on parts of the course were eye watering and exciting! 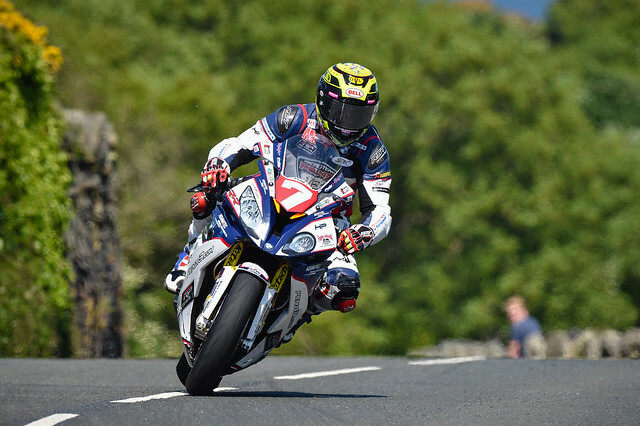 The tour is a must if you are visiting the Isle of Man and want to really understand what the TT means for the locals, as well as the rest of the world. Visit www.iomtriketours.com for full information on tours and prices. 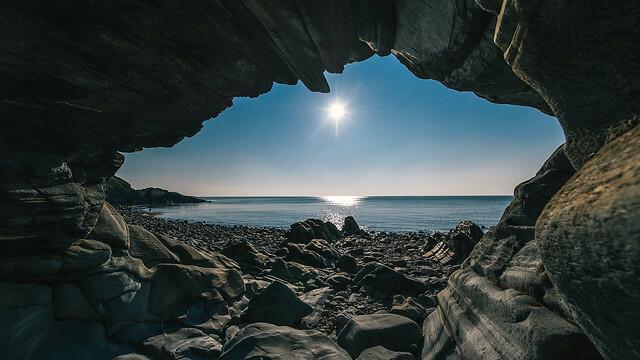 The Isle of Man is a short trip away from London and has a great blend of activities, relation, scenic views and history to keep you busy. 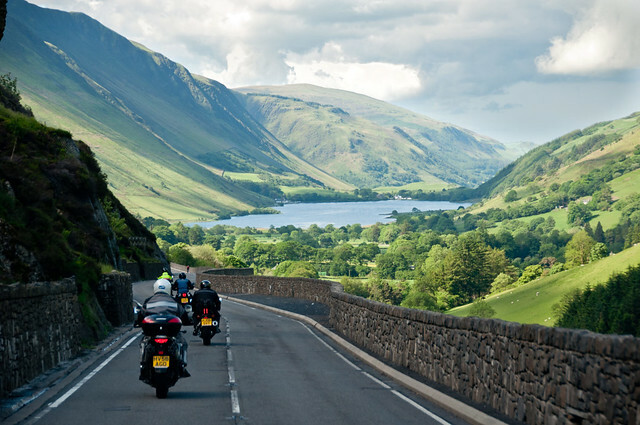 The busiest period is early June for the TT and this is usually when the weather gets warmer, regardless it is a brilliant place for the discerning gent to visit to relax and recharge.